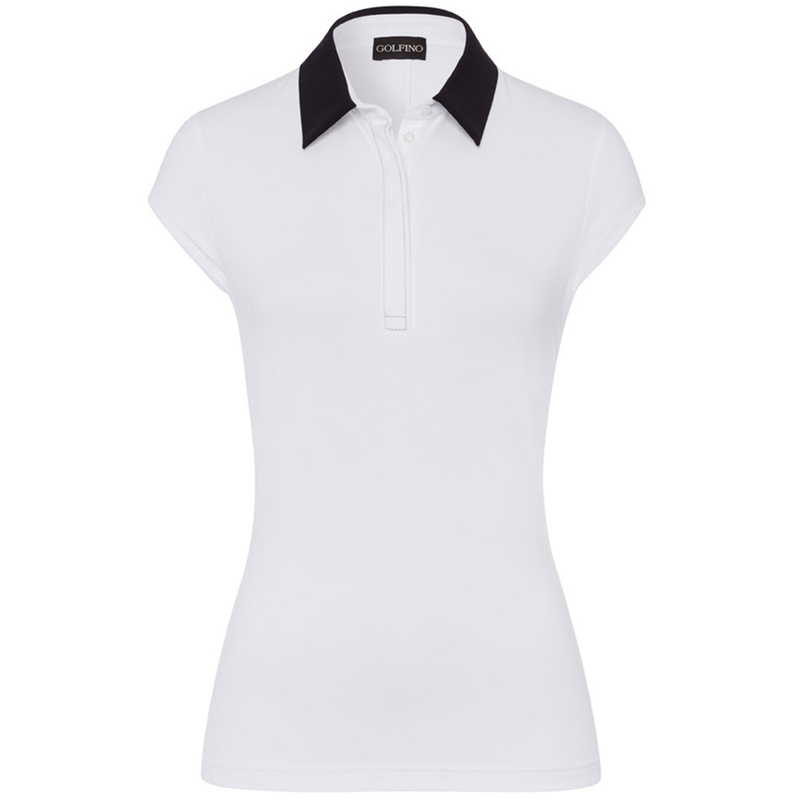 This highly fashionable golf garment has been constructed with a UV stretch fabric to give you more performance out on the golf course. 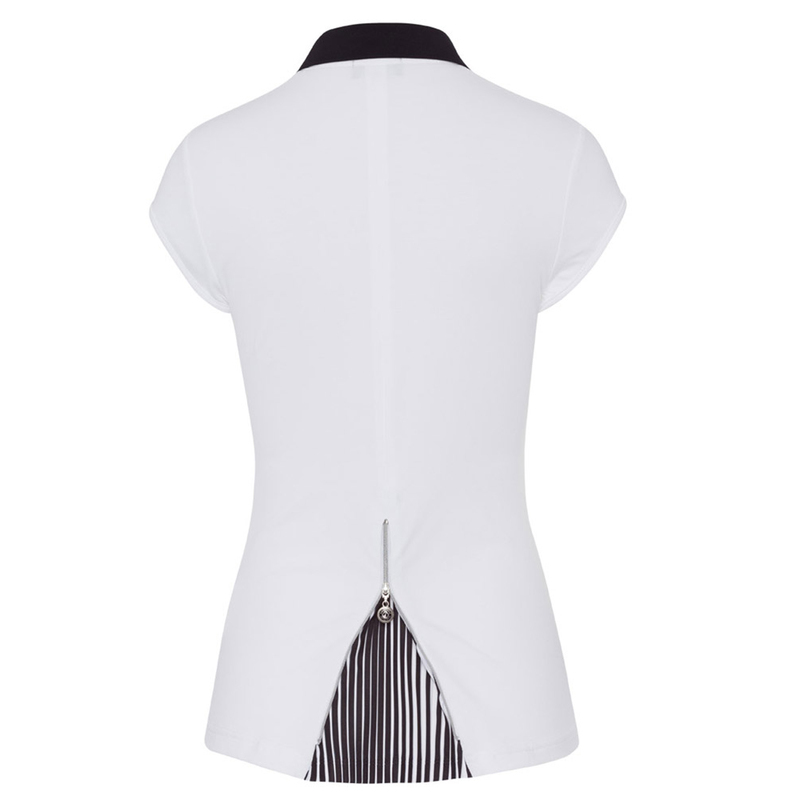 The shirt has a special rear pleated pattern that can be zipped open or closed for a different look. 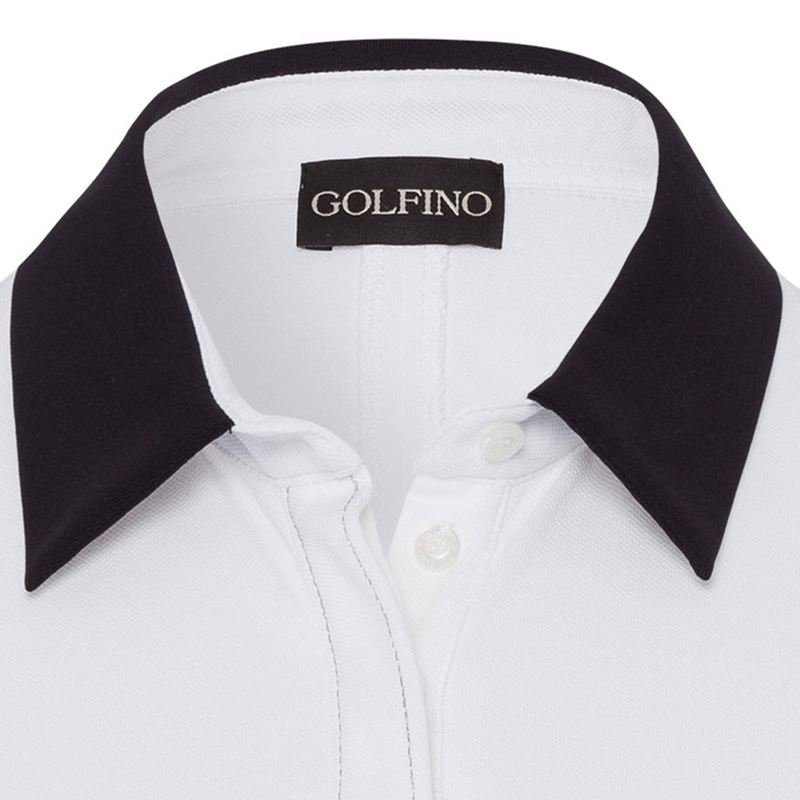 The design also features a concealed placket, and has a fold over collar which is ideal for playing the game of golf.